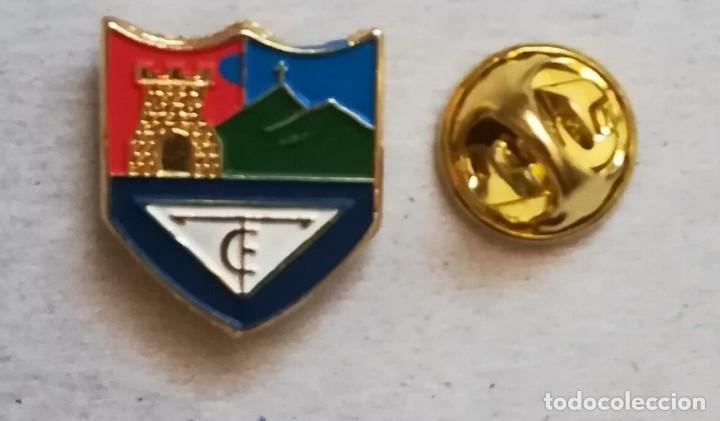 PIN FÚTBOL - TOLOSA DE GUIPÚZCOA. PIN TOLOSA CLUB FUTBOL , ESMALTADO. HACIA 1950. Hora oficial TC: 00:20:03 TR: 124 ms.